1 Cent laser hair removal sale ends soon! Buy online now. 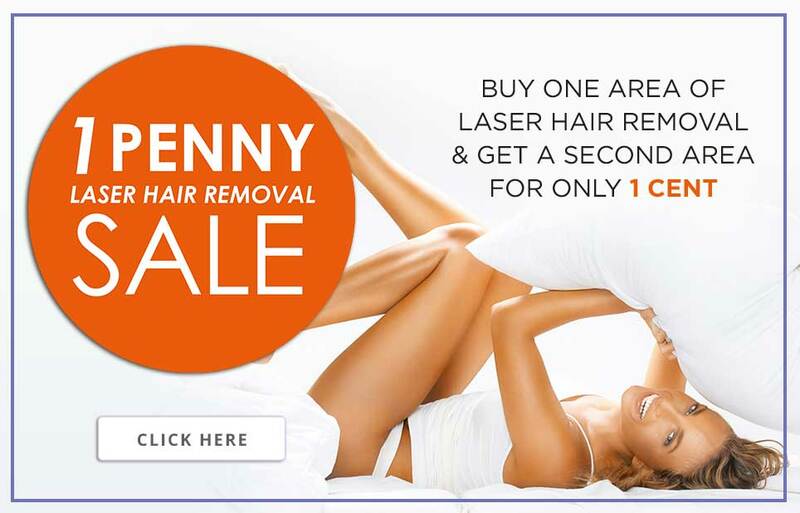 Thérapie Clinic is the trusted leader in Laser Hair Removal, promising amazing results using only medical-grade lasers. 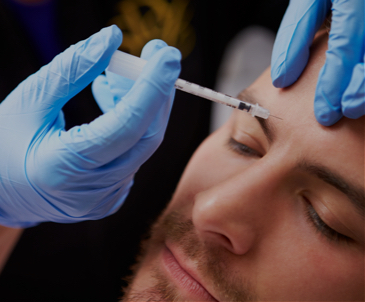 Anti wrinkle injections reduce the appearance of lines to produce a look that is fresh, more youthful and, most importantly, natural. 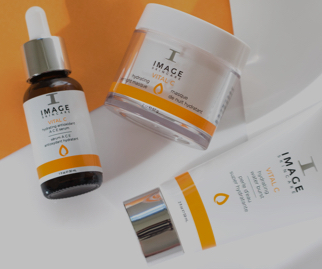 Reduce the lines and wrinkles that come with age and enjoy a more youthful, fresher appearance. 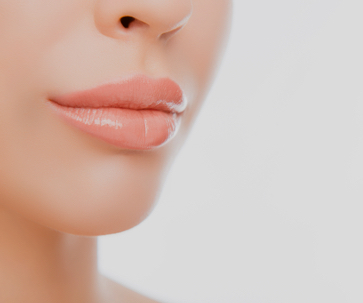 Lip fillers are designed to give you fuller, plumper lips. The perfect way to enhance your smile! 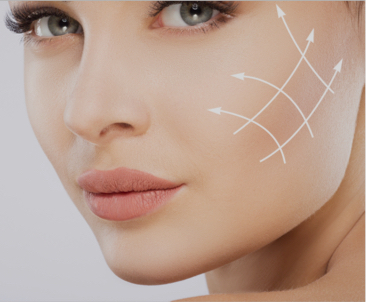 Dermal fillers are designed to reduce fine lines and wrinkles, adding volume to enhance your natural beauty. Non-invasive procedure uses controlled cooling to eliminate stubborn fat cells that are resistant to diet and exercise. 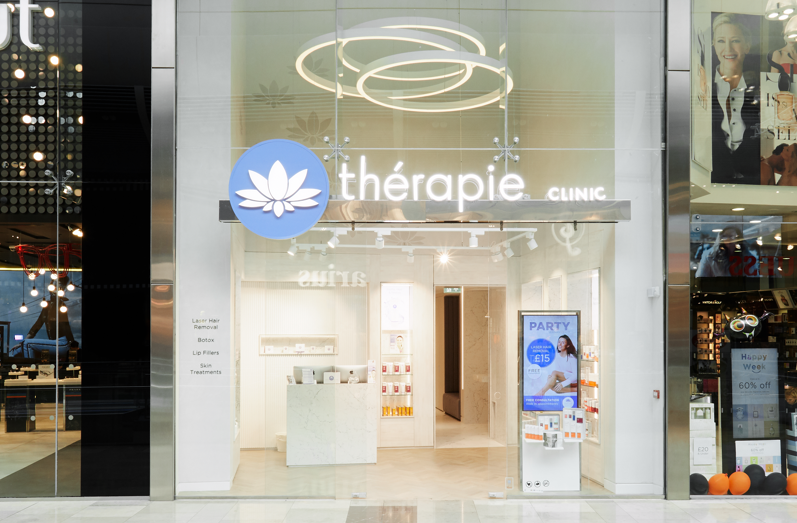 Thérapie Clinic is a trusted and professional brand that is a leading provider of Laser Hair Removal and Aesthetic Treatments, including anti-wrinkle injections, lip and dermal fillers. 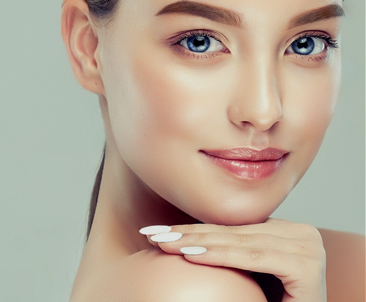 We also provide an extensive range of advanced skin treatments to cater to individual skin types and concerns, delivering amazing results. 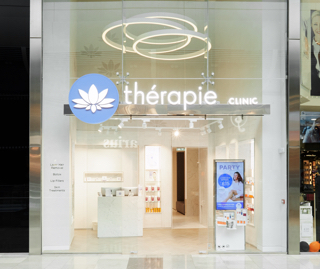 Thérapie Clinic have invested in the very latest FDA-approved technology to deliver measurable results for our clients. Our experienced medical team has delivered more than two million treatments, a volume that has enabled us to offer our services at accessible and affordable prices. 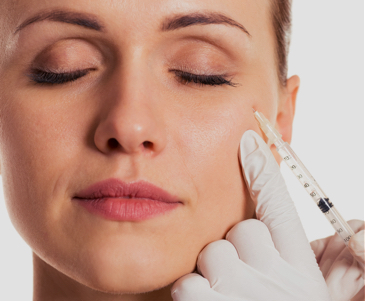 You are in expert hands with Europe’s largest Aesthetic Clinic. Our experienced medical team has delivered more than two million treatments, a volume that has enabled us to offer our services at accessible and affordable prices. 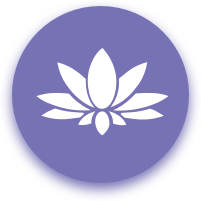 Trust is one of our core values and our aim is to empower our clients, women and men, to become the best possible version of themselves. We want not just to meet your expectations, but to exceed them. share all the good stuff with you.